Studio with GREAT LOCATION! - Studio with the PERFECT location! 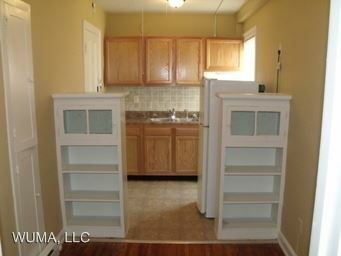 Laundry facilities on site, secured building access, off-street parking available. LOCATION, LOCATION, LOCATION!! 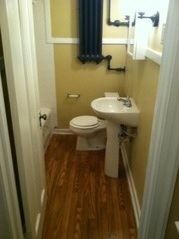 This rental is a Columbus apartment located at 2032-2040 N. High. The property features 12 unit types ranging from studio/1 bathroom to 1 bedroom/1 bathroom with rent ranging from $750 - 995; the market average ranges from $994 to $923 for studio and 1 bedroom apartments, respectively.